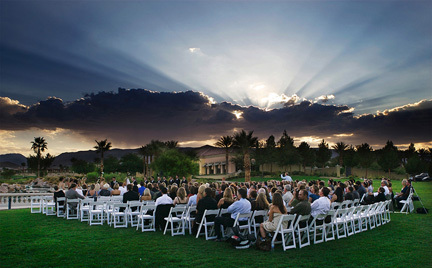 Las Vegas has so much more to offer aside from gambling, beaming lights and a wild nightlife. 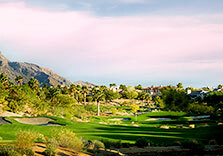 Have you ever considered a Las Vegas golf vacation? 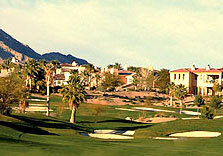 The area offers some of the finest courses in the world including the Arroyo Golf Course at Red Rock. 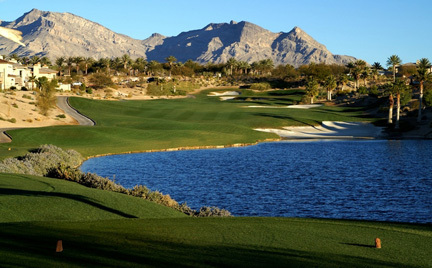 Just minutes from the Strip, the Arroyo Las Vegas golf course is surrounded by a picturesque landscape. 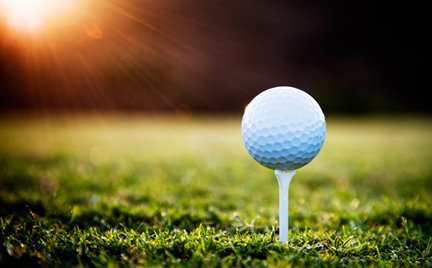 The tranquility that the Arroyo course offers its golfers is like nothing you have ever experienced. When you plan a golf vacation to Las Vegas’s Arroyo, you can escape among the luscious fairways, surrounding palm trees and the mountainous backdrop. 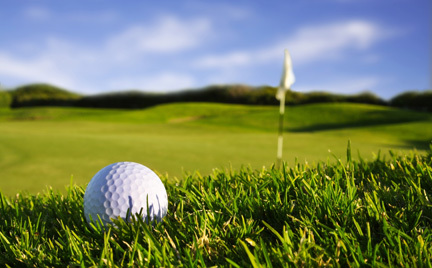 Turning your Vegas trip into a golf getaway is an excellent way to break away from the hustle and bustle of the Strip. 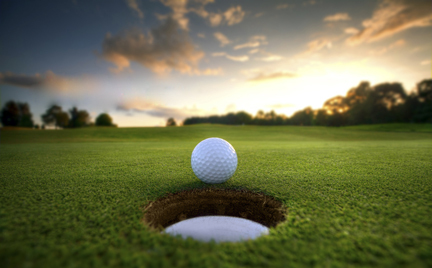 Las Vegas golf vacations are an ideal way to experience the sport that you love throughout the day while still taking advantage of all that Vegas has to offer in the evenings. 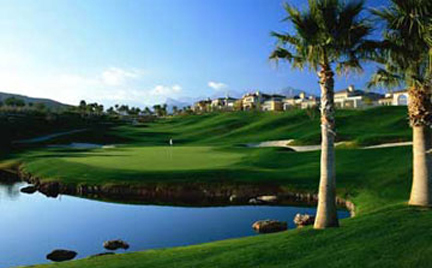 If you are taking golf vacations in Las Vegas, you probably wouldn’t mind some variety in the courses you play. 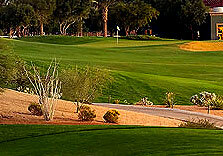 Our sister course, the Sienna Golf Course, is also a challenging and ideal course for the Vegas golfer. 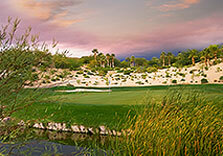 Find out about the Las Vegas golf vacation packages offered by the Arroyo by calling 866-934-GOLF. One of our staff members will be happy to assist you with your reservations.